Japanese landscaping ideas, especially building a rock garden, are fascinating activities that create tranquil, unique and meaningful outdoor living spaces. 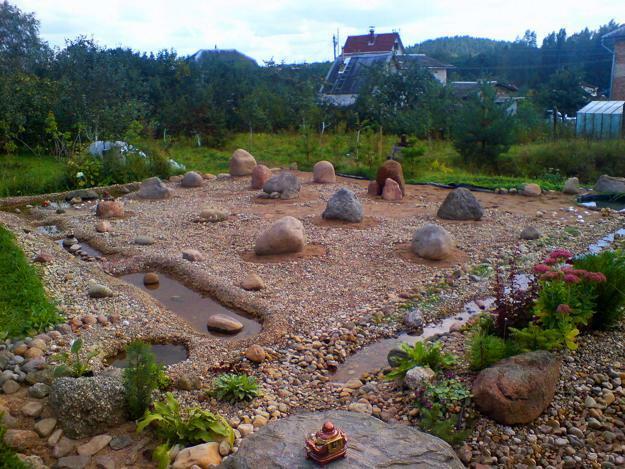 Modern ideas of designing and building a rock garden in Asian style spread around the world, connecting the new and 13th century traditional of Asian garden design. Lushome shares beautiful rock garden design pictures that provide great inspirations for modern landscaping ideas. 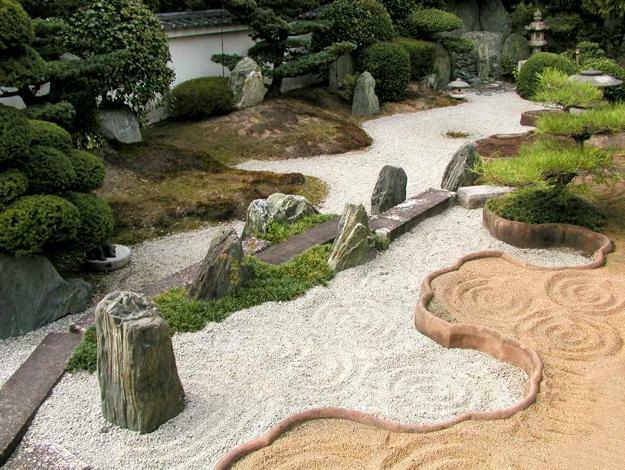 Japanese garden design and Zen garden concepts are a very large part of Japanese culture. Japanese garden design is an opportunity to create a quiet, meaningful and beautiful place of contemplation, reflection and meditation. 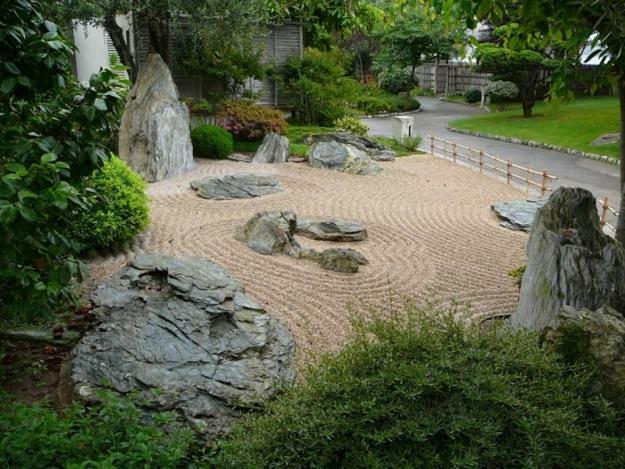 Japanese rock garden design ideas create the connection between the viewers and nature, while providing a relaxing and calming effect. Chinese priests influenced Japanese garden design, starting building Zen gardens and Japanese residential buildings in Japan. 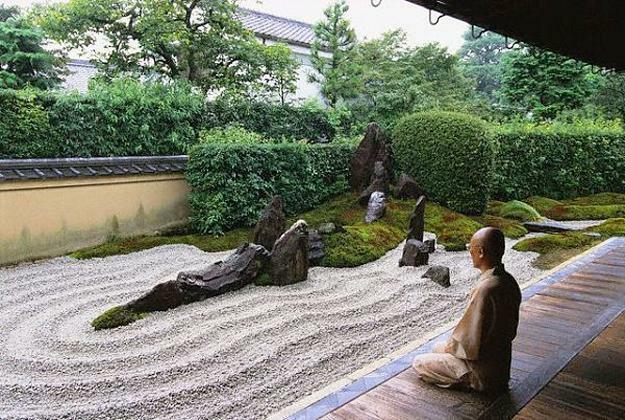 The Zen priests brought changes transforming Asian gardens in Japanese style, meaning that gardens were designed to be viewed from the inside of a building. 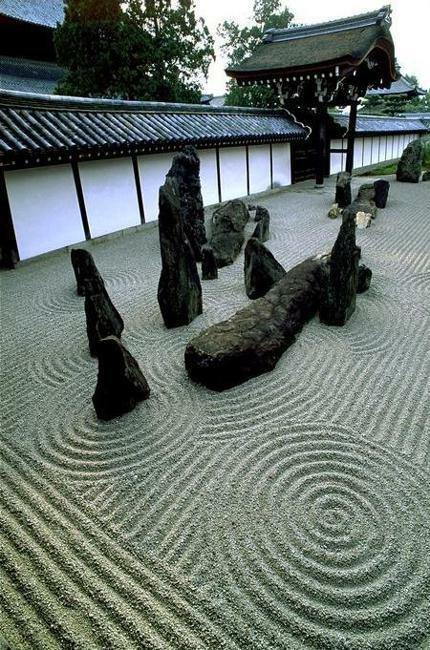 The elegant simplicity, symbolism and unique garden design ideas make building a rock garden in Japanese style an art. Japanese garden design is influenced and enhanced by ancient Chinese culture. Building a rock garden with landscaping rocks, dry water white sand, moss and pebbles create fabulous landscaping artworks which represent mountains, rivers or waterfalls. 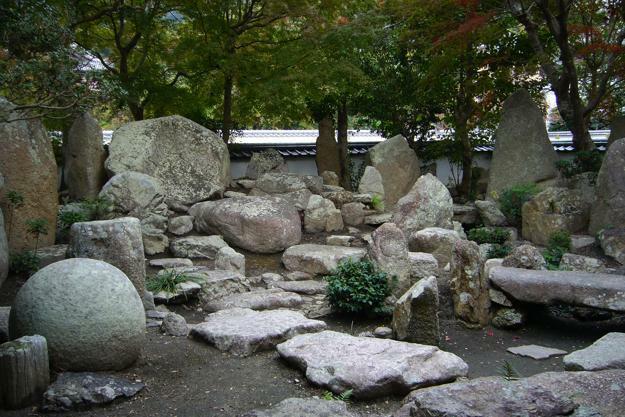 Large and small landscaping rocks are arranged to represent mountains and the landscape that surrounds Japanese homes. 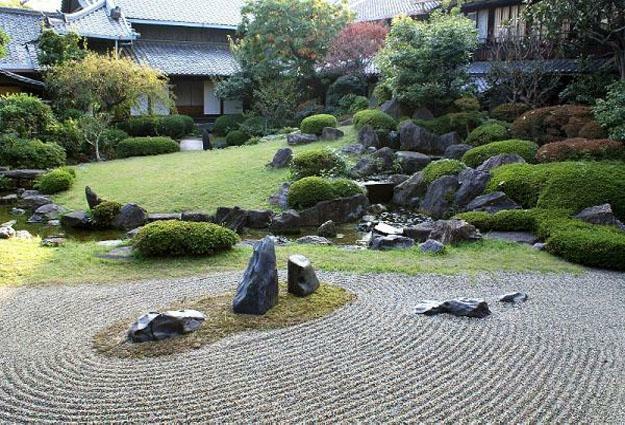 Pebbles, sand or gravel are used in Japanese garden design to reflect emotions and represent the sea or lake. 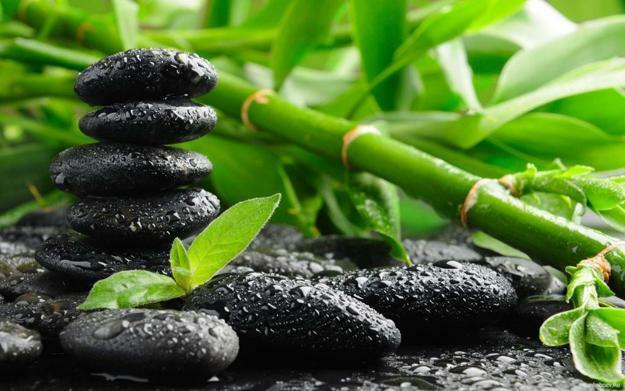 Landscaping ideas for building a rock garden in Asian style are amongst some of the most beautiful, original and symbolic. Each of landscaping rocks, stones and sand have a deep meaning and a reason for being where they are placed. 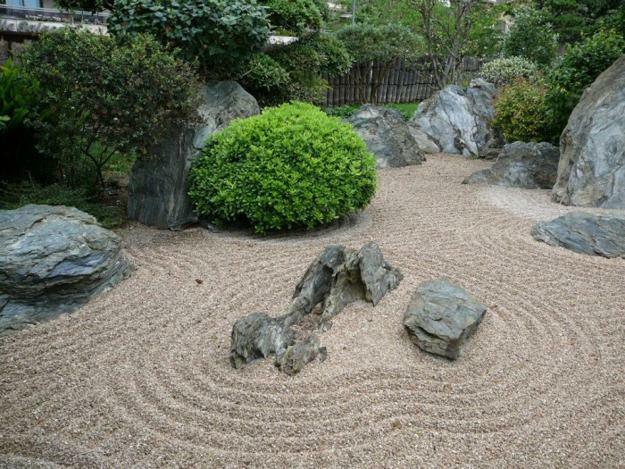 One of the most popular types of Japanese garden is Zen garden design and dry gardens. 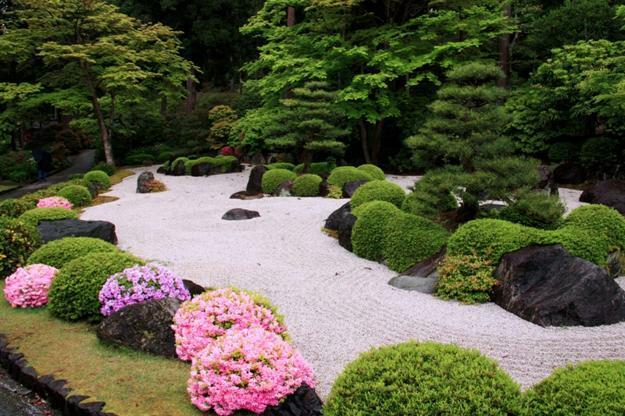 These garden design ideas are heavily influenced by Zen Buddhism. The waterless landscaping ideas of garden design in Japanese style feel peaceful and simple. 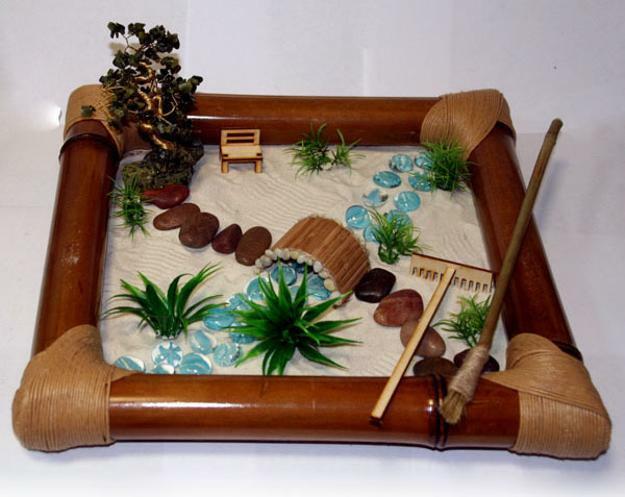 The great thing about Japanese Zen garden design that building a rock garden in Asian style is possible even on small spaces, tiny backyards, in small boxes and on table tops. 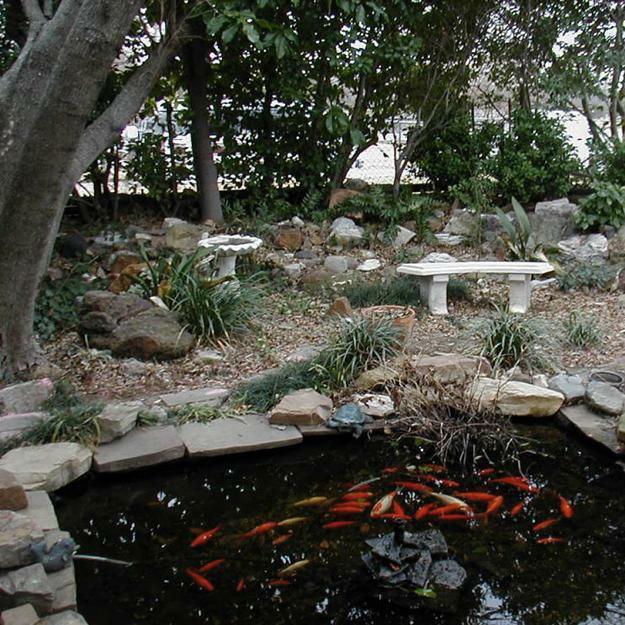 Modern ideas of Japanese Zen garden include impressive landscaping ideas for spacious backyards or compact solutions for very popular, portable small Japanese gardens perfect for decorating tables. 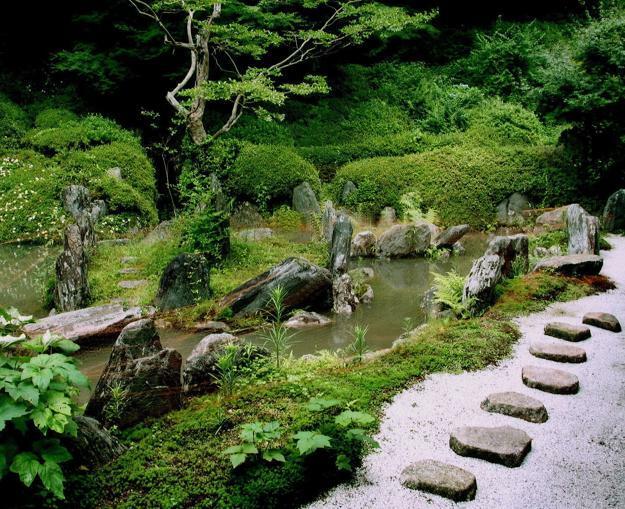 Emphasizing the natural beauty of land with landscaping rocks and connect people with the nature in a quiet, meaningful and pleasant way are the main tasks of building a rock garden in Japanese style. 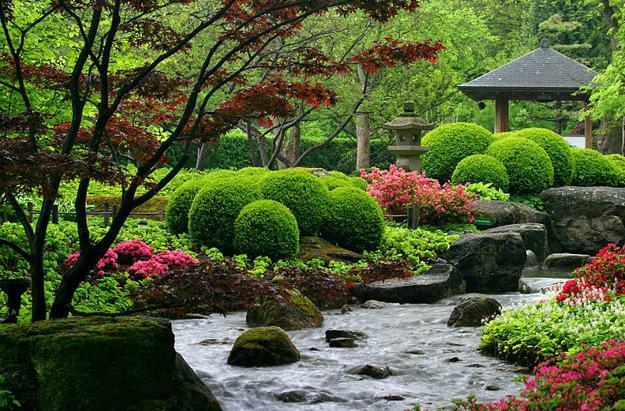 The purpose of Japanese garden design is to relax the body and stimulate the mind. 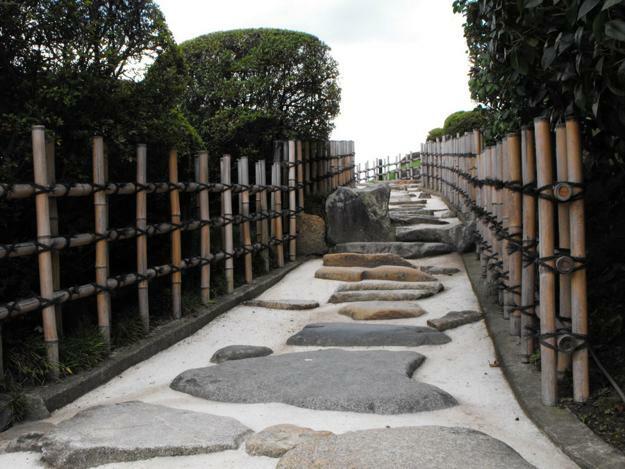 The gracious simplicity and elegance of rock garden design in Japanese style are impressive and captivating.